TDBA, Inc. decided to implement the Biddy Division for our fall season beginning in September of 2011. The implementation of the Biddy Division was due to the many requests for a division solely for Kindergartners and First graders during our first two seasons. Our customers spoke and TDBA, Inc. listened. 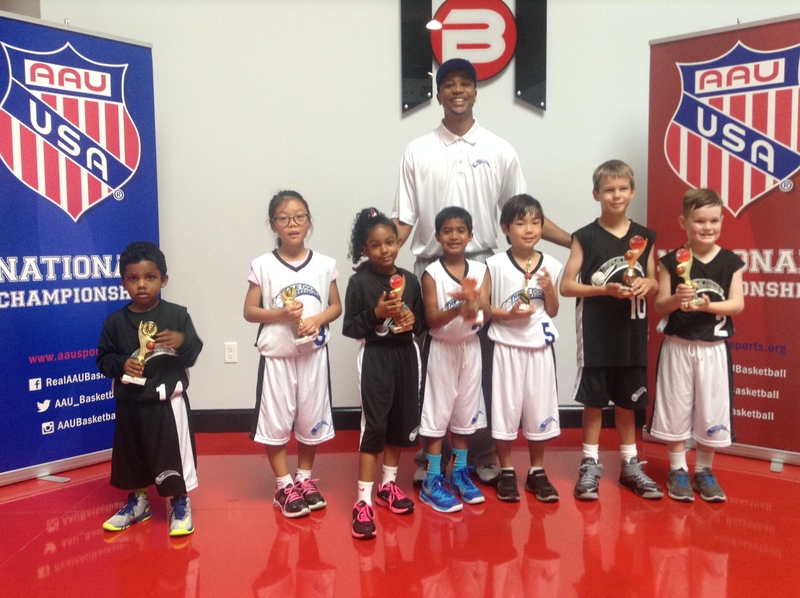 We look forward to continuing to grow the Biddy Division in Triple Double Basketball Academy, Inc. 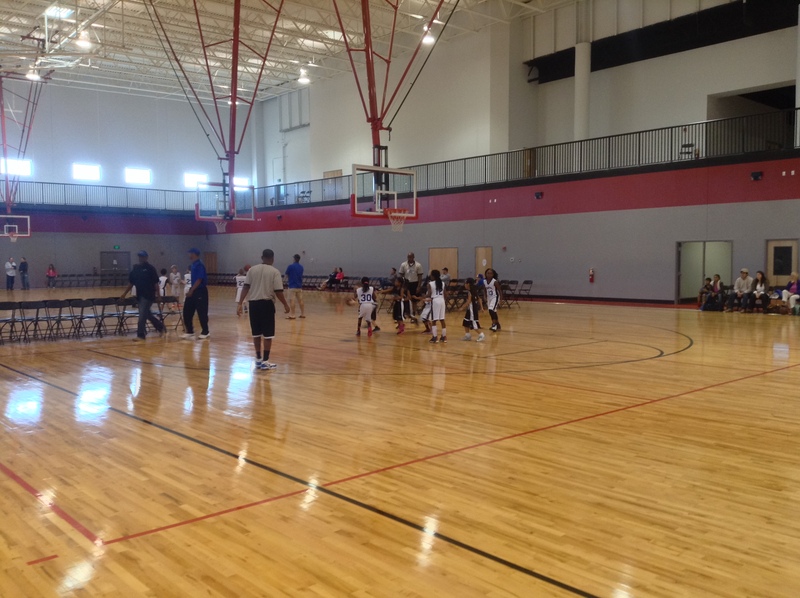 This unique type of environment is designed to help your child experience the fun of playing basketball. This will be achieved through smaller teams playing on smaller courts. Referees and an official scorebook and board will be a part of these leagues. Youth that are in Kindergarten and First grade will play 3vs3 with and against each other on a court that is 47 ft long and 25 ft wide. The goals will be lowered to eight feet for the participants in the Biddy Division. Each team will have only 6 participants per team. Violations will be taught and enforced, fouls will be called and free throws will be shot. Participants will not be able to foul out. The Biddy Division will prepare your child for the Minny Division. The Biddy Division is the appropriate environment for young players in Kindergarten and First grade. Practices will be forty five minutes once a week. The small number of participants will allow the game of basketball to be taught in practices and games. 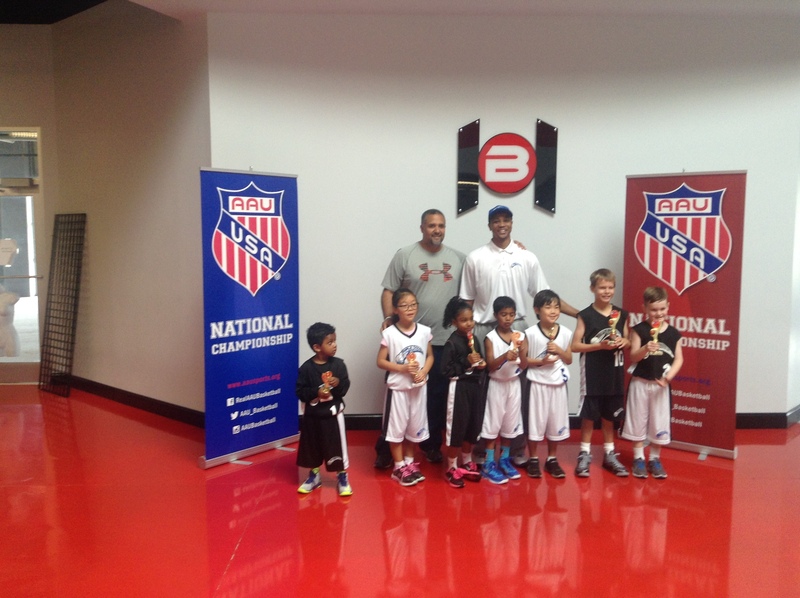 In practices drills will be taught focusing on ball handling, passing, 1 vs1, 2vs2, and 3vs3. The children will be learning while having fun playing. 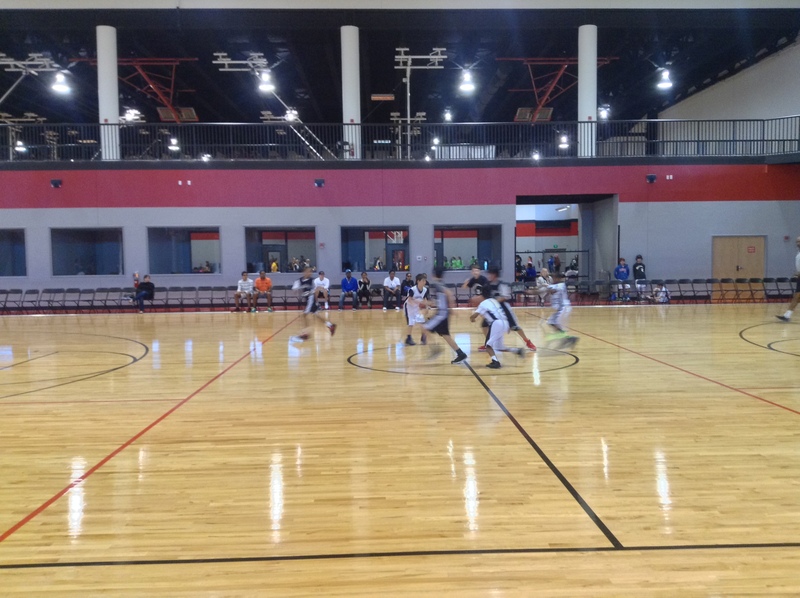 SMALLER COURT + FEWER PLAYERS + MORE SHOT ATTEMPTS = MORE FUN, BETTER PLAYERS & PREPARATION FOR THE GAME OF LIFE! Below are some pictures of youth that were the Biddy age our first two seasons but wanted to play so bad that they competed in our Minny Division. These participants did really well, learned a lot, and most importantly had fun!